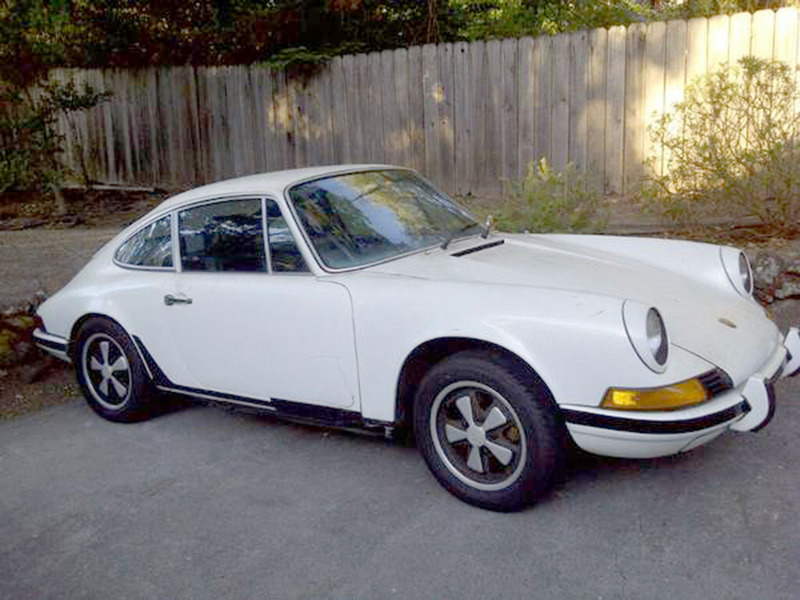 how often do classic 911s (that need love) come and go in NORCAL? I've been on the hunt now for a 69-73 for about a month and am considering picking up this 69T (see thread). It's complete and running, but needs lots of love. Should I slow down? All the norcal cars I'm finding are either rolling shells or already restored queens. And if I am moving too fast, any suggestions on where to hunt other than CL or here?